Cyber Monday is finally around the corner, and many different deals can be searched and found in almost every store. Verizon, AT&T and Sprint will be offering the latest Samsung smart phone Galaxy S5 for US$1.00 on its website. This is an once-in-a-lifetime deal so if you are interested in it go get it before it runs out. Samsung’s Galaxy S5 was released in 2014 by the South Korean based electronics giant Samsung. 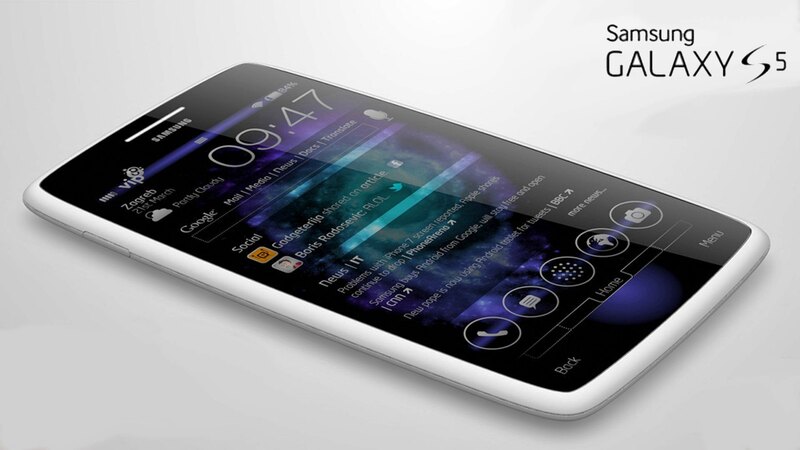 A number of different critics surfaced shortly after the Samsung S5 was released. However, it is considered much better than its predecessor, the Samsung Galaxy S4. The wireless carriers Verizon, AT&T and Sprint will be offering the 16GB device, a phone that usually costs $599 when bought on a non-available 2 to 3-year contract. This device includes an SD slot so if the 16GB of memory is not enough it could be expanded with an additional SD card. The quality of the Galaxy S5 comes down to its many features. The most significant ones on the device are the dual frontal speakers, and its 1080 pixel, 5.1-inch super Amoled high definition display. It is a beautiful device that any Android lover would love to own. Samsung knows that having a removable battery is an important aspect of the mobile for its users and the Galaxy S%, has a 2800mAh battery that can be easily removed. Other important features are the front facing camera, which is two megapixels and a very good 16-megapixel camera on the back. The Galaxy S5 might not have been the No. 1 phone that used the Android operating system during 2014, but should still be considered as a top-of-the-line smartphone. The device does not feel cheap in the hand and is very solid; it has super-fast processors with quite a large screen. As mentioned previously, this is a once in a lifetime deal, so people who want it should go for it before it’s too late and there are no longer devices left in stock.